In 2004, Kathleen joined ei to help build up the organization’s growing human resources and hospital teaching operations. She came with a strong background in human resources, and with healthcare experience gained while working at Boston’s Children’s Hospital. Since then, she has taken on oversight of all corporate and regional operations at LearnWell. Today, she has a mandate to build the country’s best customized education services programs for behavioral and medical hospital partners. Kathleen holds a BA and an MA from Salve Regina University, and is currently at Northeastern pursuing her Doctorate in Education. 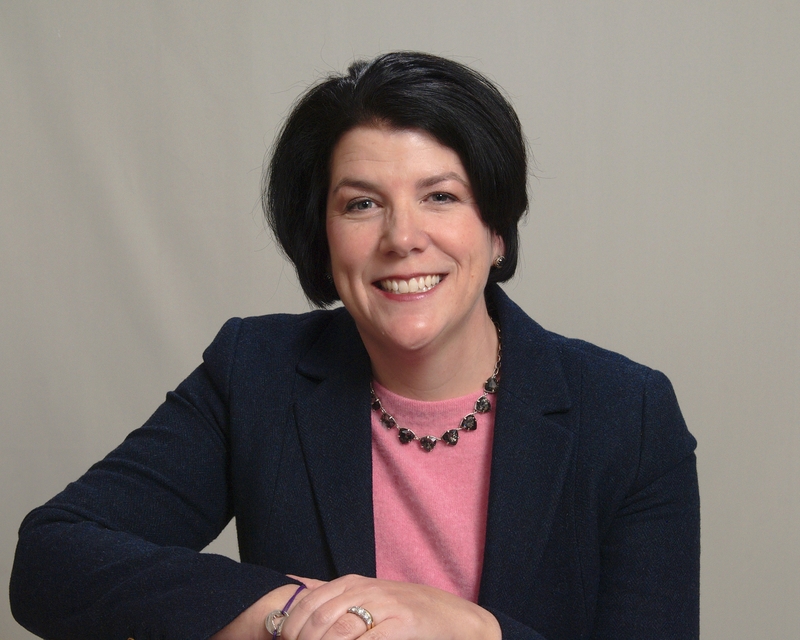 In addition to her work at LearnWell, Kathleen has also served as an adjunct faculty member at Newbury College and Cape Cod Community College and Northeastern University. She currently lives with her family in Southeastern Mass. During her free time she can be found volunteering at her children’s sporting events or watching them swim and play tennis. She is also an avid sailor and loves racing her sailboat with family and friends.